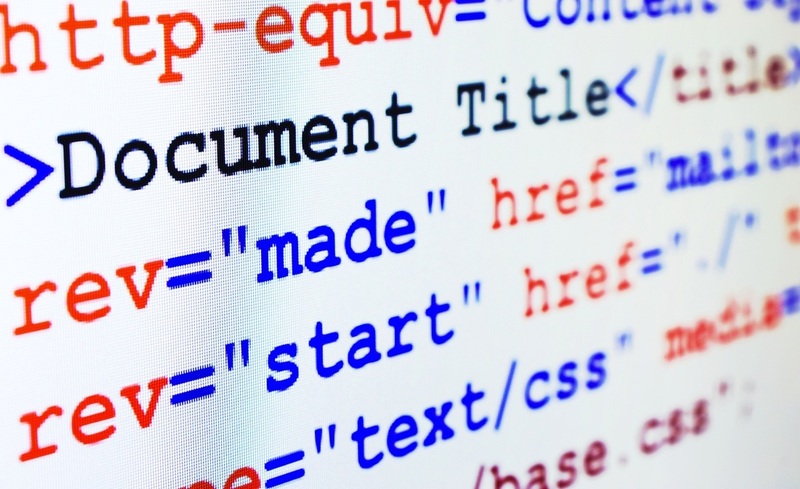 A variety of media and other features can be added using html embed code. With your Google calendar opened, click on the Settings gear at the top and choose Settings. Click on the word Calendars at the top of the screen and then the name of your calendar on the next screen. On this Calendar Details page, there will be an option to Embed This Calendar. Use the customization options, if necessary, and then copy the html code. On your Weebly site, drag and drop the Embed Code box onto the screen where you want your calendar to appear. Drag and Drop the Document box onto your Weebly site where you want to insert your PowerPoint if you want it to be visible to the user to see without clicking on it. Drag and Drop the File box onto your Weebly site where you want to insert your PowerPoint if you want it to appear for the user to either open or save on their computer. Follow the instructions using the button below to display your Twitter feed on your Weebly site.